There is a common media narrative that Detroit is empty, a blank slate, a blank canvas where anything can be done. However, this false narrative doesn’t account for the nearly 700,000 people who do live in the city. 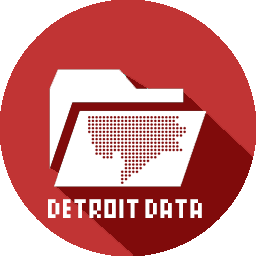 I pulled all of the “occupied, partially occupied, and possibly occupied” properties out of the Motor City Mapping (MCM) data and the above map is the result. I found 203,723 occupied structures, which is an 81% structure occupancy rate and a total of 54% of properties with occupied structures. This doesn’t necessarily account for parks or large unused former industrial properties. 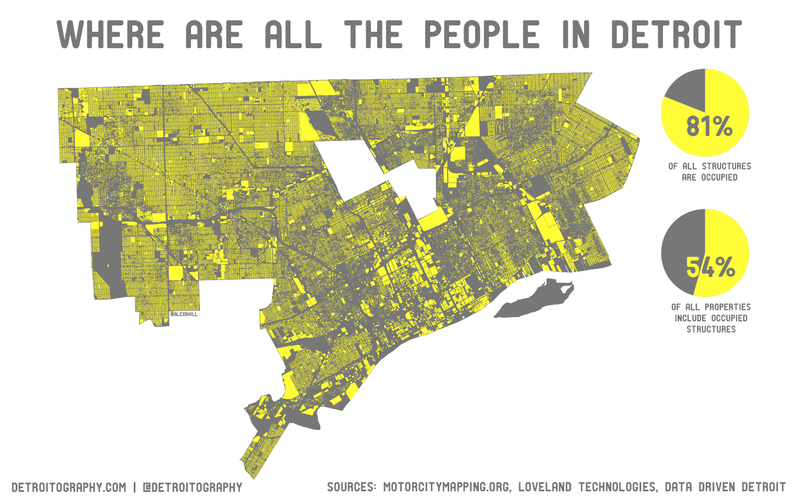 The map however gives a far different picture than the common media narrative of an empty Detroit. The potential loss of almost 100,000 more people from the city would not help any kind of revitalization. 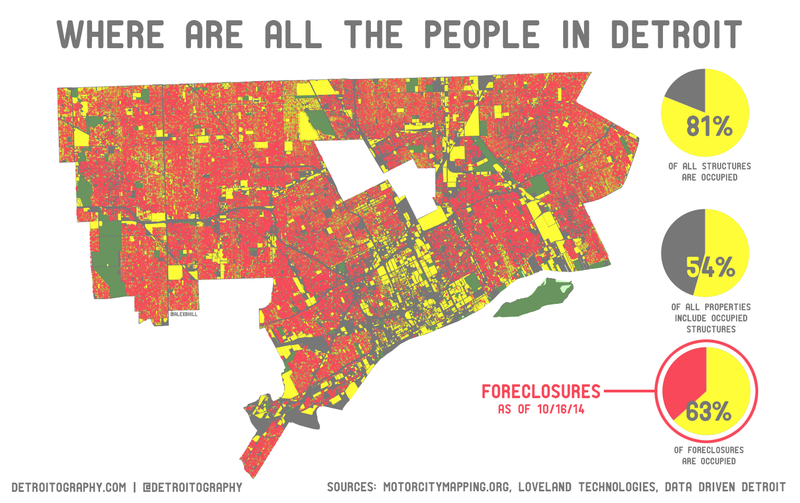 The foreclosure crisis is far from over for Detroit, which has seen a disproportionate amount of discriminatory subprime mortgage lending. Innovative solutions are needed quickly to help Detroit residents keep their homes.